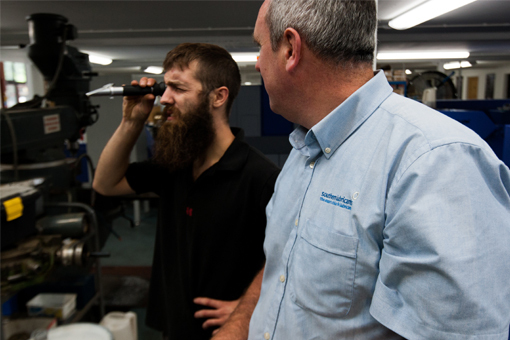 We know that maximum tool life, component finish and coolant life are top on the list of priorities for precision engineers. 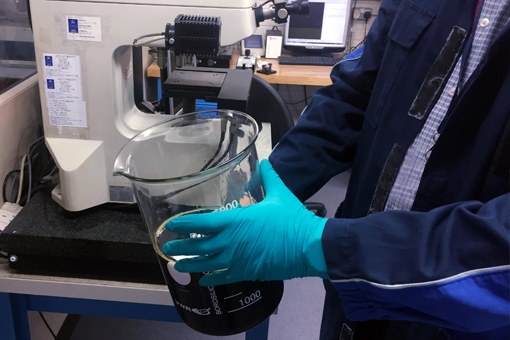 Our team can recommend soluble and neat fluids to meet the demands of cutting and machining operations in the automotive, aerospace and manufacturing industries. As well as supplying products for all applications, we work closely with our customers to support all aspects of metalworking and machining. Emphasis on increasing tool and sump life, improved quality of the finished part, health and safety and environmental awareness.